ARE YOU INTERESTED IN FOOD&BEVERAGE PRODUCTS TO IMPORT IN YOUR COUNTRY? DOWNLOAD THE CATALOGUE OF PRODUCERS, IT IS FREE! 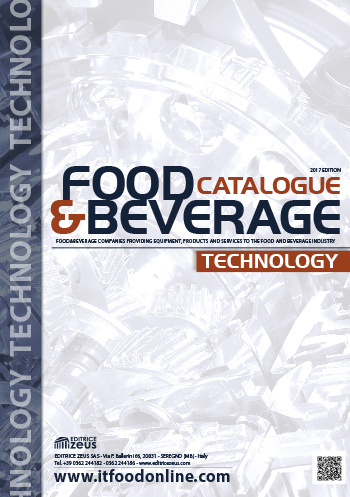 The 2017 edition of the catalogue about food&beverage products, mostly “ Made in Italy”, is in English and Italian and it is a showcase of food&beverage products, wines and alcoholics. 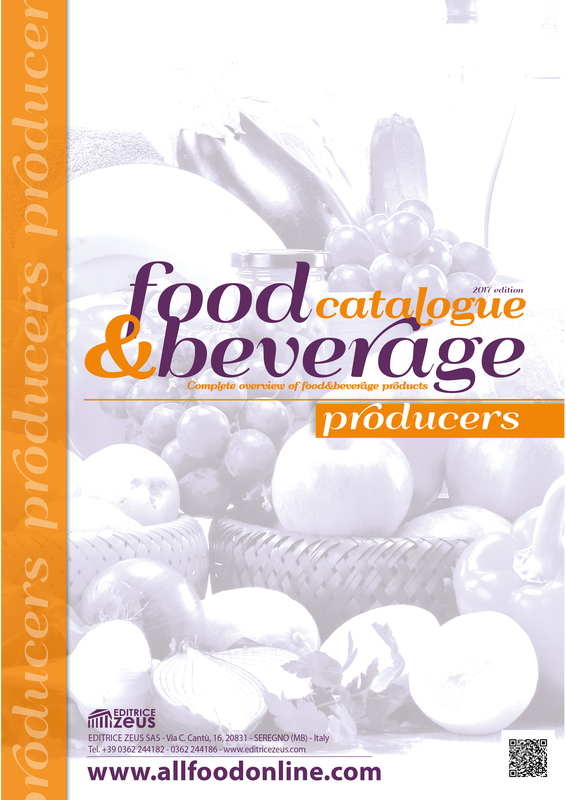 The 2017 edition of the catalogue about lines, plants and equipment for food&beverage industry and manufacturers is in English and Italian and it is for companies interested in searching for food&beverage plants.